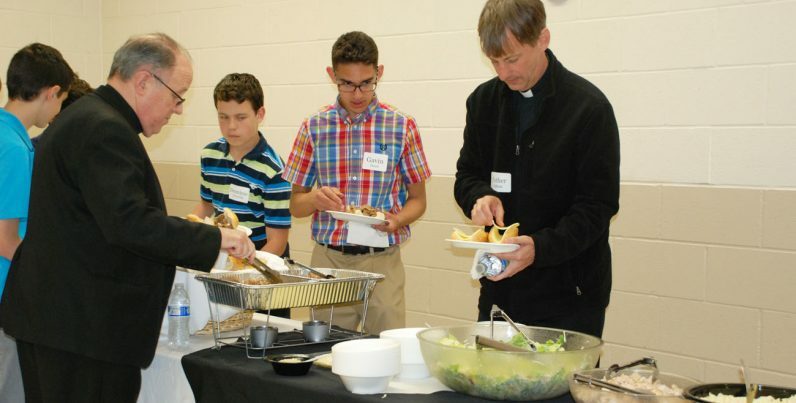 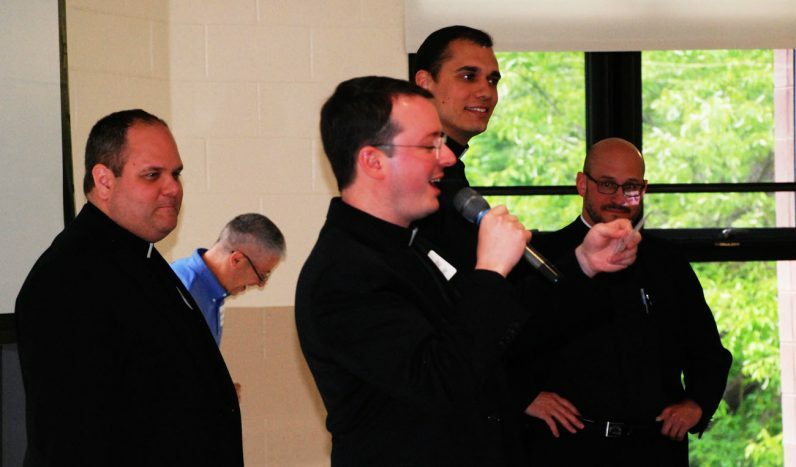 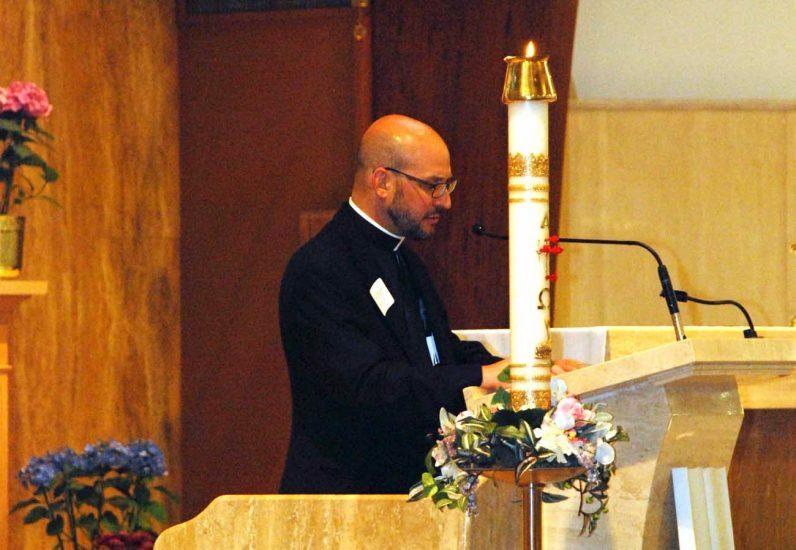 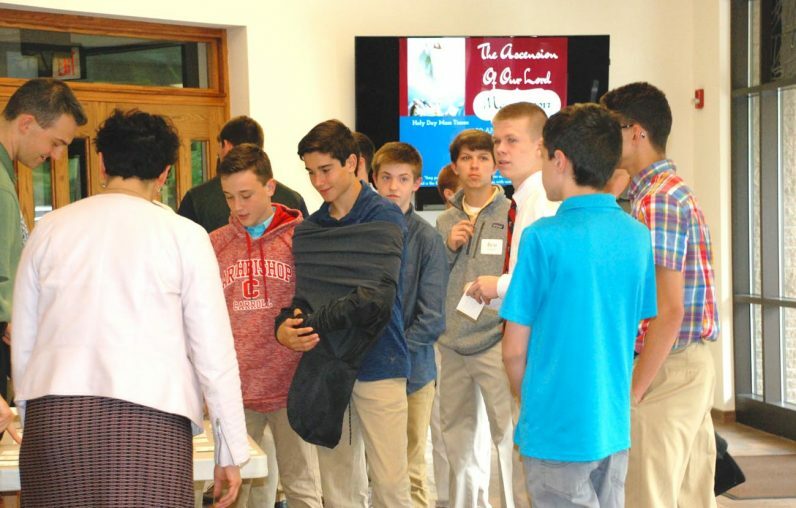 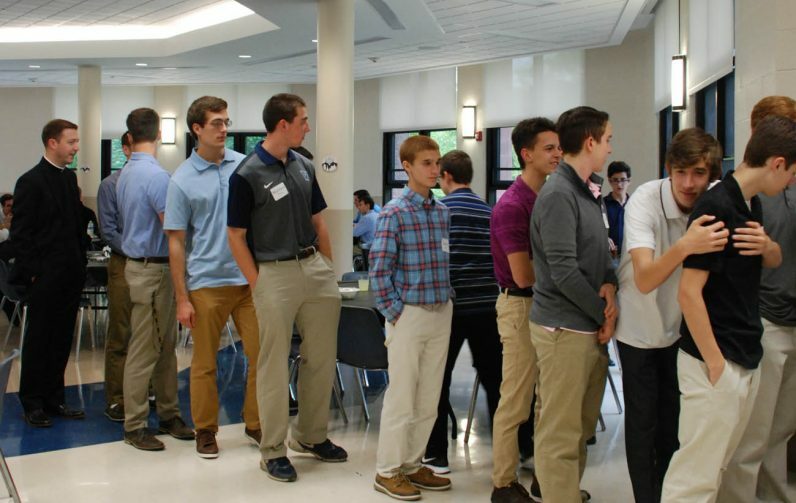 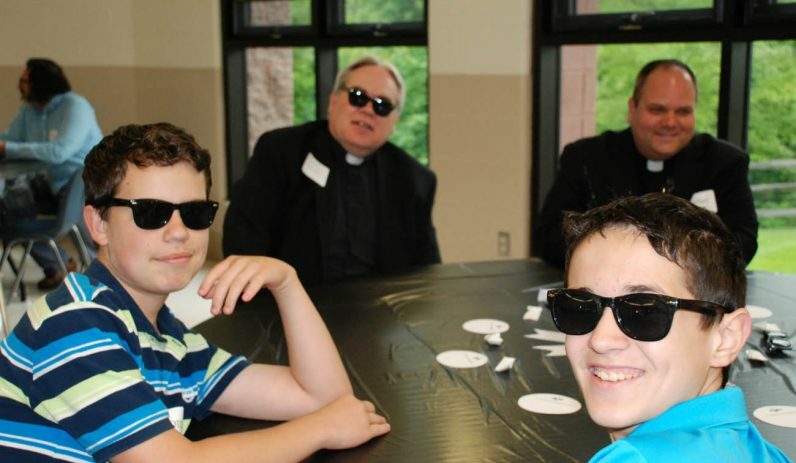 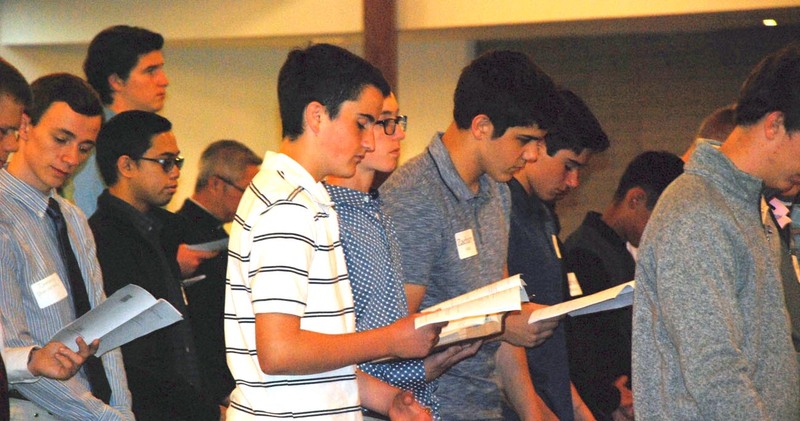 More than 50 high school-age and young adult men gathered with many of the priests from the 21 parishes comprising Deanery 5 in Montgomery County to learn more about the diocesan priesthood during the St. Andrew’s Dinner on Thursday, May 11. The dinner was held at St. Eleanor Parish in Collegeville and hosted by the Deanery 5 Vocation Task Force. EWTN had a program on just last night with a very dynamic speaker!! 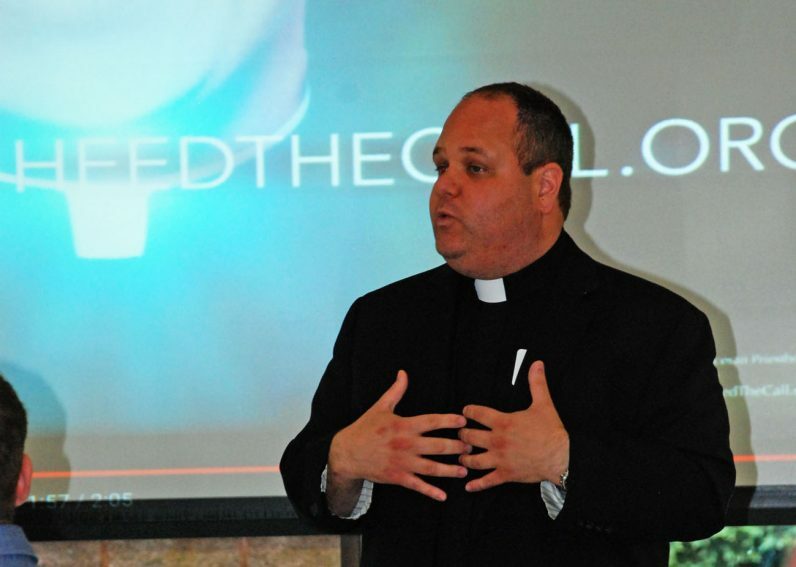 YOU’RE AMAZING WITH JUSTIN FATICA, please check it out! 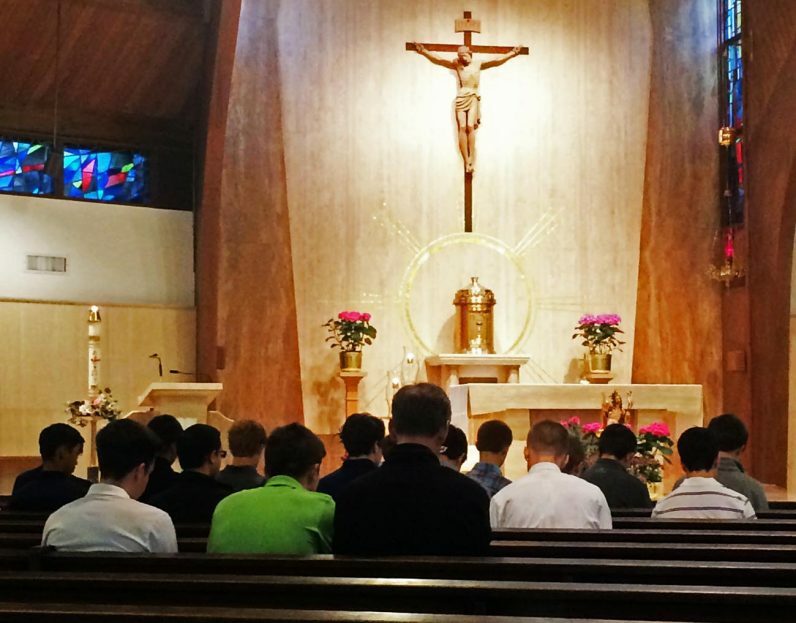 God Bless these young men in their discernment. 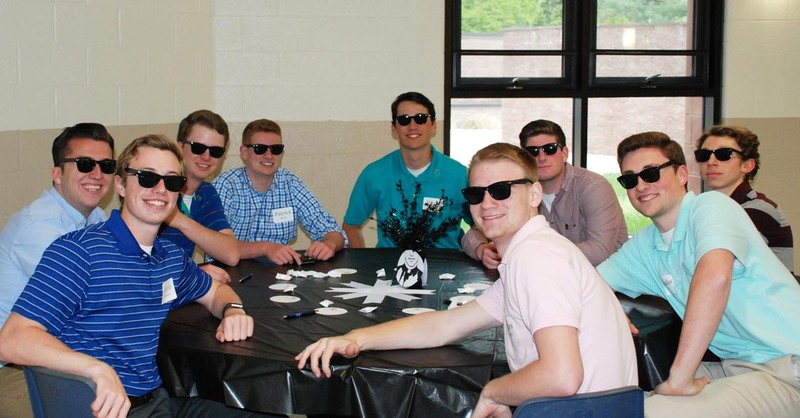 We need a few good men to be leaders in our communities.